Vehicle loading is a normal part of the tow truck operator's daily job. Without the right tools though, it can be a nightmare. That's why Mytee Products is proud to carry our brand-new line of vehicle-loading accessories. Each of these products is designed to do the job right and last for years even under the most punishing conditions. 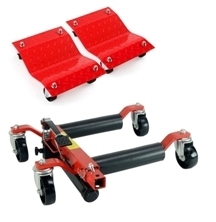 Are you looking for car dolly skates? We have them. Are you in need of a hydraulic positioning jack? That's covered too. Our selection of vehicle-loading accessories currently includes more than half-a-dozen products critical to safe vehicle loading. We intend to continue expanding this category over time. As always, our vehicle loading accessories are backed by our reputation for uncompromising quality and fair pricing. 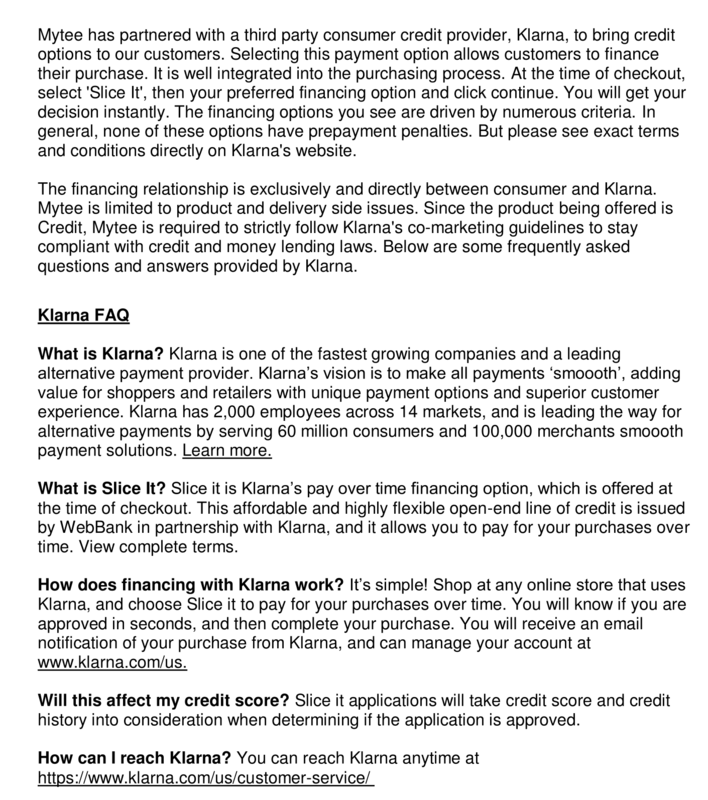 Each of the products in this category has its own dedicated page complete with detailed information. It is our goal to make sure you make an informed decision before you purchase any vehicle-loading accessories from us. So take advantage of product pages before you buy. Should you have any questions, feel free to ask.